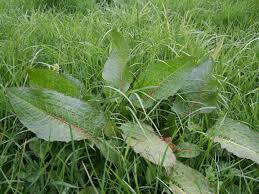 Catsear is a common weed found in lawns that suffer from low nutrient level’s. This weed is commonly mistaken as dandelion. Both are perennial weeds with rosettes and upright flower stems with yellow flowers. Flowers from September to April. The flowers are yellow on a long stalk. Each stalk may produce one or two flowers and can be found on a wide range of soils but it prefers drier, free draining soils. Lawn Rite can treat your lawn to remove these weeds and apply treatments to boost the soils nutrient level. 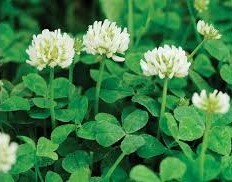 Clovers are extremely common weeds found in gardens throughout New Zealand. Clovers have creeping stems and distinctive leaves which are quite small and slightly notched at the tip. Clover flower heads are often visited by bees. There are several species of clover that can cause problems in lawns including suckling clover and white clover. Clovers or trefoil, are members of the genus Fabaceae. About 300 species of clover plants are in the leguminous pea family. Lawn Rite can treat your lawn to remove these weeds and apply treatments to boost the soils nutrient level. Dock weed is a perennial weed with large broad leaves and a thick, strong taproot, It can grow up to 1 m tall when flowering at almost any time of the year. Stems erect and leafy with whorls of green to red flowers that later turn brown, Leaves are broad and flat, heart-shaped at the base. Lawn Rite can treat your lawn to remove these weeds and get your lawn looking its best again. Paspalum is a grass weed which has very short stout rhizomes, which join plants together to form dense clumps. 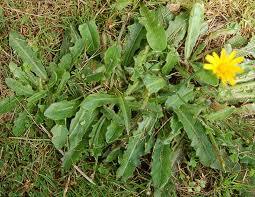 This weed is mainly a problem in turf, as it forms unsightly clumps in lawns which are difficult to remove selectively. 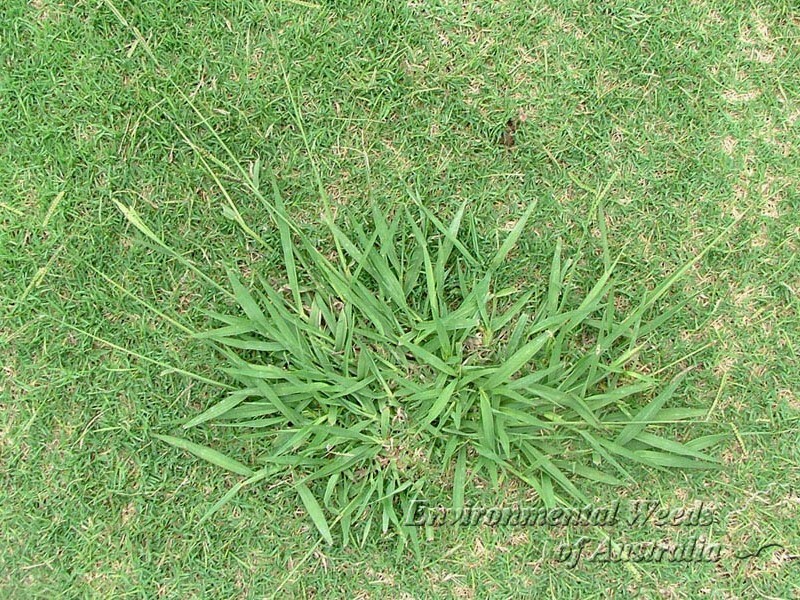 Paspalum is a weed that invades lawn all across New Zealand, It is a very hard weed to remove from lawns. Lawn Rite has a process to remove, treat and over seed to remove the Paspalum from your lawn. To remove Paspalum from your lawn contact your local Lawn Rite technician in your area for a free no obligation quote.